Burning Moon's Inside advice: March $60+ Nail polish prize pack Giveaway! It is officially March and it feels absolutely crazy that it is month three of the new year already, time goes quite quickly when you stay busy but so far this has been a pretty good year. I am currently working on getting together a lot of fun review and giveaway posts for all of my readers, I've read through your product suggestions and I am trying my best to accommodate a vast majority of those requests from specific product types like hair products to specific fandoms like Harry Potter. I have several fun posts on their way and I hope to continue to grow and provide you with the best content that I can. Thank you to everyone who reads, follows and participates on my blog without you all of this wouldn't be possible. This month is going to be extra exciting for me because my family and I are going on a special vacation next weekend which I am really looking forward to. In the mean time while I wait for vacation to get here why not host a fun new nail polish bundle giveaway? 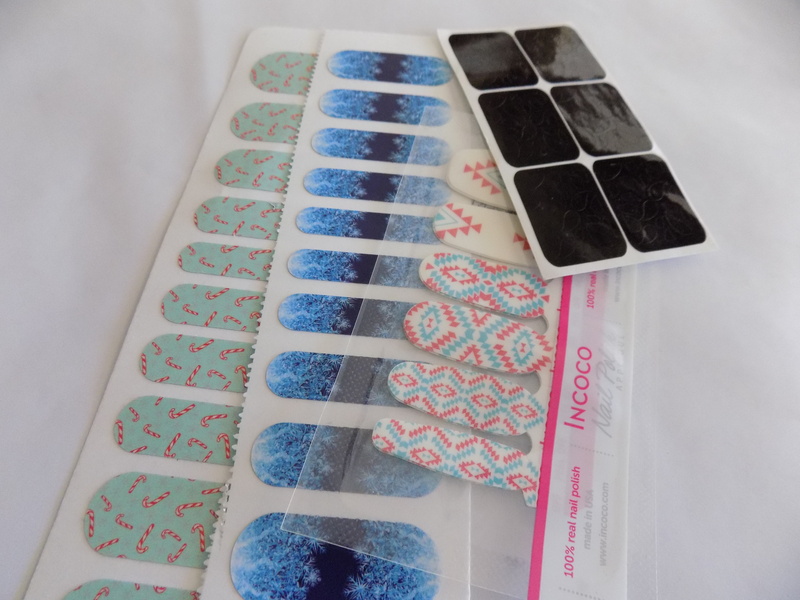 One lucky winner will win the prize pack shown above which includes nail polish, nail decals and a stamping plate. 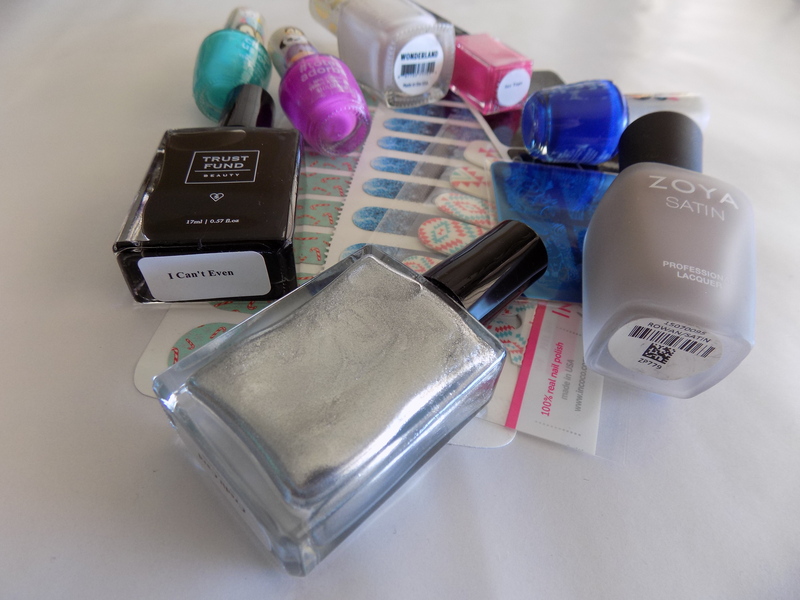 Includes Zoya, Trust Fund Beauty polish, Pacifia, Tusm Tusm polish & More! My dream vacation is to spend a month exploring New Zealand. Several great movies were filmed there and the scenery looks beautiful. I would like to see for myself the diversity of the country. 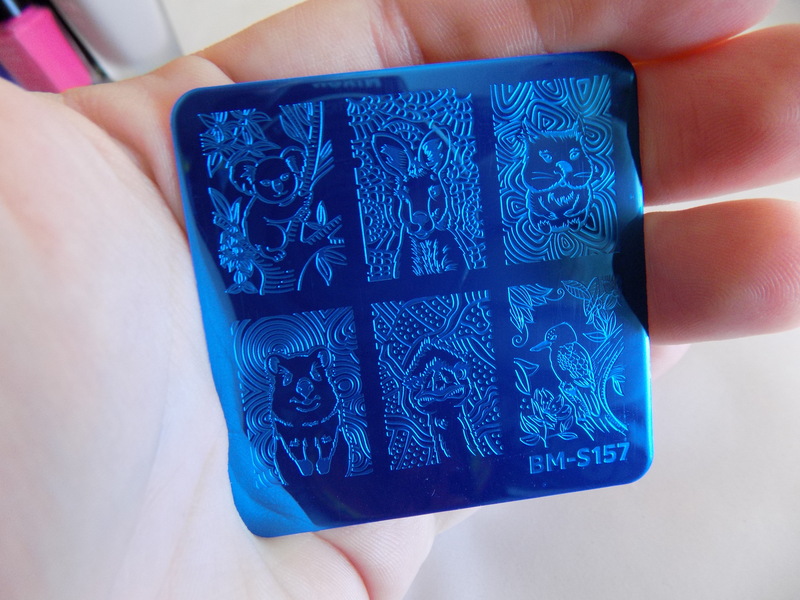 My dream vacation is going to Walt Disney World but I am going there on my "Disneymoon" this year! :D If I had to pick somewhere else, I would pick Iceland! I would love to go to the Blue Lagoon and explore a volcano! I'd love to drive rt.66 from start to finish and explore everything along the way. I miss low key and relaxed road trips. With my kids it's impossible to not drive with the destination in mind. Love to visit Paris for all the obvious reasons! I have always wanted to go to Paris France. For the glamour, art, culture, cheese and wine. I have never been out of the country so I would love a European vacation. My dream place to vacation is Florida because I'm just dying to go to the Wizarding World of Harry Potter!!! An Alaskan Cruise would be great ! Las Vegas is my dream vacation. You can't go wrong with vacationing there, so much to see and do. I want to go to Hawaii and see the volcanoes. San Diego, CA. LOVE it there. Been there twice and didn't want to leave either time! Thanks for the chance to win! My dream vacation spot would be in Tanzania, Africa .... and my dream will be coming true this summer!!!! The reason it's my dream spot is because I've always wanted to go on a safari and experience that. My dream vacation spot would be Ireland! I learned that some of my relatives were from Ireland and I think it would be nice to see where some of family lived and visit a beautiful location. This is one of my dream vacation spots too! New Zealand, the history of the indigenous people and the beauty of the island, aww. . .takes my breathe away. My dream vacation is Paris, France because I would love to visit the eiffel tower! It would be Maui since my friend said it was her favorite place. I need a beach asap! New Zealand. Such a peaceful, unique, beautiful place. I'd love to see where all the lotr and hobbit movies were shot at. My dream vacation is Rio De Janeiro, Brazil. My daughter and I won a trip there. And the people were so amazing. And the scenery was awe inspiring. That's why we really want to go back one day. My daughters and I went on a Carribean cruise a couple of years ago and I enjoyed it so much. I really enjoyed that our phones didn't work on the ship therefore you forgot about them and actually was present in conversations. Therefore I'd love another Carribean cruise. My dream is to go to Ireland, and I'd love to chase down some family history while there! My dream vacation place is the Greek Isles. The pictures I have seen look heavenly. The water is amazing and the people are friendly so I have heard. I have always wanted to go to Peru so I could experience it's ancient spiritual secrets. I have always wanted to take my kids to Disney World! I would like to visit Hawaii. I would love to go to Italy. I'm just in love with the scenery. My dream vacation would be to go to England because there is so much history there and places to explore.